Daily living no doubt puts a strain on the body’s ability to function at its best. Daily-life stressors, poor air quality, sedentary lifestyles, and poor eating habits essentially turn the body into a dump site for toxins and waste materials. These conditions, in turn, cause you to have low energy levels, digestive problems, and place you at increased risk of chronic disease. The Hallelujah Diet 7-Day Detox Program is designed to flush out these harmful materials while supercharging the body with the nutrients it needs for optimal health. 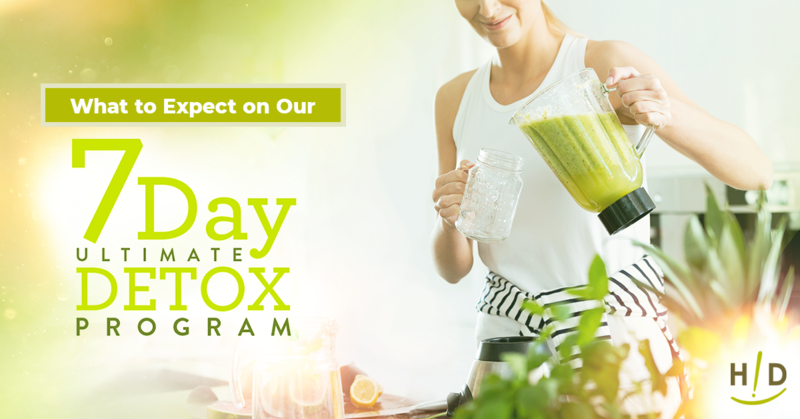 Keep reading to see how our 7-day detox program can help restore you to a state of balance and vibrant health. 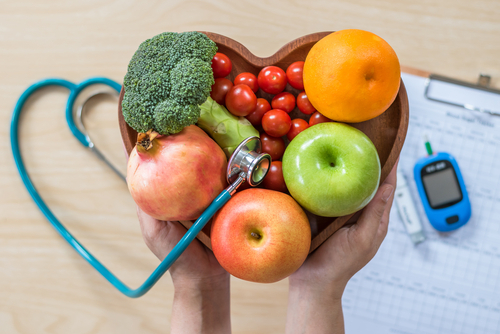 Even if you’re already benefiting from the health benefits of the Hallelujah Diet, years of eating excess amounts of sugar, saturated fats, and salt have likely left behind accumulated toxins and waste materials throughout the body’s cells and tissues. These materials not only increase your risk of chronic disease but also clog up the body’s systems, slowing chemical processes on a cellular level. For these reasons, it’s important to clear out these harmful materials and restore a healthy balance. Clearing out these dangerous toxins can be an arduous, uncomfortable process when the body doesn’t get the nutritional supports it needs. 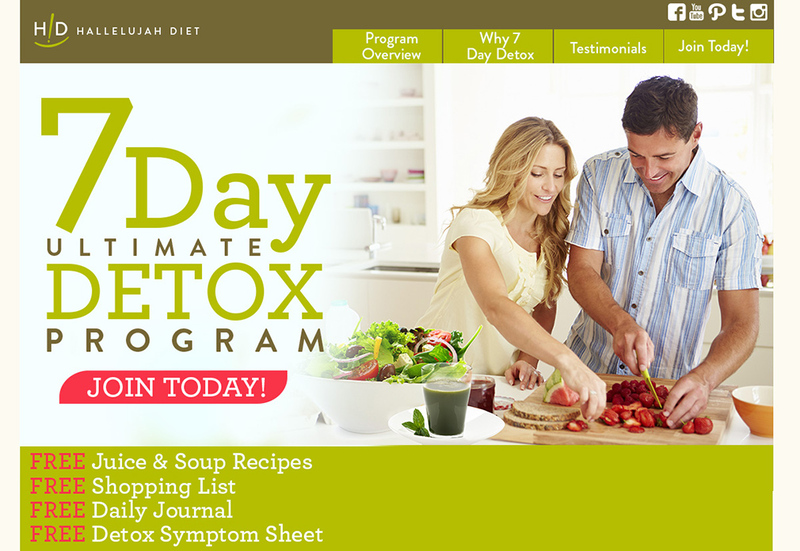 This is where our 7-Day Detox Program makes detoxing easier. When your body receives the nutritional supports it needs, it’s easier to follow through and complete the detox process. Having healthy bowel movements on a regular basis goes a long way toward keeping toxins and waste materials from clogging up the body’s systems. Our Fiber Cleanse component helps to ease the detox process by promoting gentle, healthy bowel movements. Psyllium is a fibrous material that turns digestive tract sludge into a gel-like material and flushes out the colon. Fiber Cleanse also contains flaxseed and herbs, which act as natural laxative agents. Flaxseed also helps regulate the body’s blood sugar levels throughout the detox process. 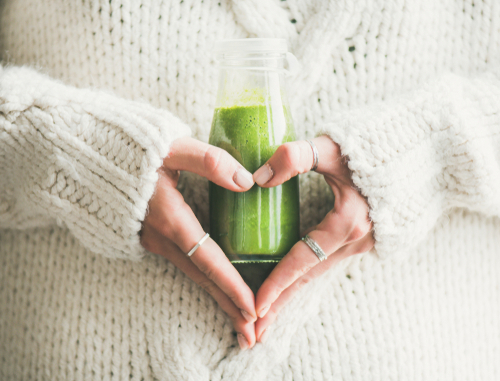 A 7-day detox can take a tremendous toll on the body, draining your energy and even bring on flu-like symptoms in cases where accumulated toxins have reached a high level. Our BarleyMax component is specifically designed to replenish the body’s nutrients, which helps to ease the detox process along and boost your energy levels like never before. 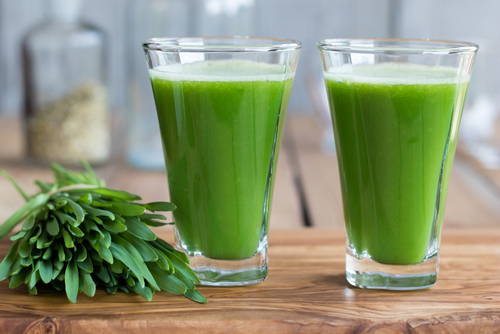 BarleyMax contains a balanced mix of organic alfalfa and barley grass juices that’s prepared using a special proprietary process. This process works to protect the nutrient and enzyme materials contained in the plants. BarleyMax is indeed a superfood, containing a full array of vitamins, antioxidants, minerals, flavonoids, chlorophyll, and active enzymes that strengthen the body on a cellular level. Vitamin B12: Rates of vitamin B12 deficiency run especially high among older adults, causing widespread health issues, including slow cell metabolism processes and declines in mental functioning, as well as decreases in cardiovascular and bone health. The B12 ingredient in our 7-day detox program helps strengthen cell metabolism processes throughout the body, which naturally translates to improved overall health. Vitamin B6: Vitamin B6 plays a key role in maintaining healthy brain and nervous system functioning. This essential vitamin also assists in helping the body produce hemoglobin, a blood protein that carries oxygen to cells throughout the body. As far as mental health goes, vitamin B6 is needed to produce serotonin, the body’s “feel good” hormone, and norepinephrine, which helps you better manage stress. Folate: The body uses folate (also known as vitamin B9) to manufacture DNA materials. Folate is also needed for cell division processes throughout the body, which is a vital step in tissue rebuilding and repair. Last, your energy levels and mood also depend on adequate supplies of folate in the body. The Hallelujah Diet 7-Day Detox Program not only helps tune up the body’s system but also replenishes the nutrients it needs to perform at its best. I can see the benefit of doing a detox to assist the body with clean up and healing. I wasn’t aware of the many benefits of B6. I learned from this article that it helps the brain and nervous system. B 6 helps the body produce the protein that carries oxygen to cells throughout the body. B6 supports metal health by helping the body produce serotonin, the feel good hormone and norepinephrine, which helps you better manage stress. 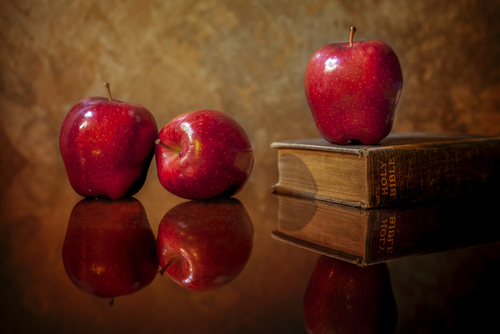 Do you still offer retreats? Hallelujah Diet no longer offers retreats. How can I get your supplements and attend your seminars or workshop if any in Nigeria. Martins from Lagos Nigeria.